Carnival Cruise Line and International Game Technology (IGT) have partnered to celebrate the 20th anniversary of the IGT Wheel of Fortune® slot machines, featured on all Carnival ships and in casinos worldwide. The two companies will reward players with free cruises and other giveaways throughout 2016 and will also be partnering with Wheel of Fortune game show for a first-ever Carnival Cruise Line–themed week that features a viewer sweepstakes. Introduced in 1996, the Wheel of Fortune slot machines have become a player favorite in casinos on all 24 Carnival Cruise Line ships, as well as in casinos on land. Throughout the year, Carnival and IGT’s partner casinos will give away hundreds of free cruises. The winners will participate in the onboard Spin N Sail slot tournament featuring the IGT Wheel of Fortune slot machines exclusively during an 8-day Caribbean cruise aboard Carnival Magic from Port Canaveral, Florida, in November 2016. The $200,000 prize pool, provided by IGT, includes a $100,000 grand prize to be taken home by one lucky winner. 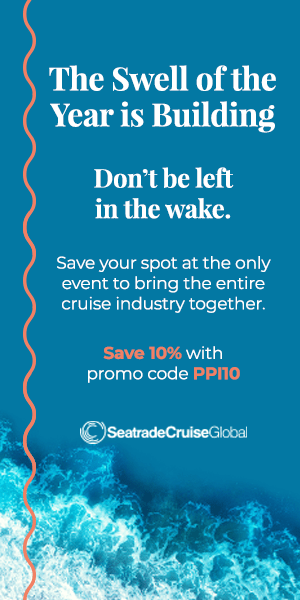 IGT customers across the United States and Canada will host qualifying events where winning players are awarded a free cruise for two and an entry into the grand finale $200,000 tournament. Also throughout the year, Carnival will host a number of Wheel of Fortune–themed events across its fleet that will include special branded items and onboard activities and games every sailing, including the popular Wheel of Fortune scratch-off game where guests can win up to $30,000. Additionally, each sailing will feature a Wheel of Fortune prize wheel offering a range of prizes from Carnival logo items and Casino Cash to entry into the $200,000 Spin N Sail slot tournament. In addition, the 20th anniversary Wheel of Fortune slot festivities will include a “Spin & Sail Week” with five Carnival Cruise Line–themed shows airing this spring on the iconic game show that inspired the slot machine. “Spin & Sail Week,” airing March 21–25, 2016, will feature a custom, tropical-themed set with high-definition Carnival ship images and footage. Contestants will have the opportunity to win Carnival cruises to a variety of destinations including the Caribbean, Mexico, Hawaii, and Alaska. In addition, the “Wheel of Fortune Spin & Sail Sweepstakes,” will encourage viewers to watch Wheel of Fortune’s “Spin & Sail Week” and enter each night’s bonus puzzle solution at www.wheeloffortune.com. Then, 20 winning entries will be selected, and the grand prize will be an 8-day Caribbean cruise aboard Carnival Magic in November 2016 with a guaranteed spot in the Spin N Sail $200,000 slot tournament. 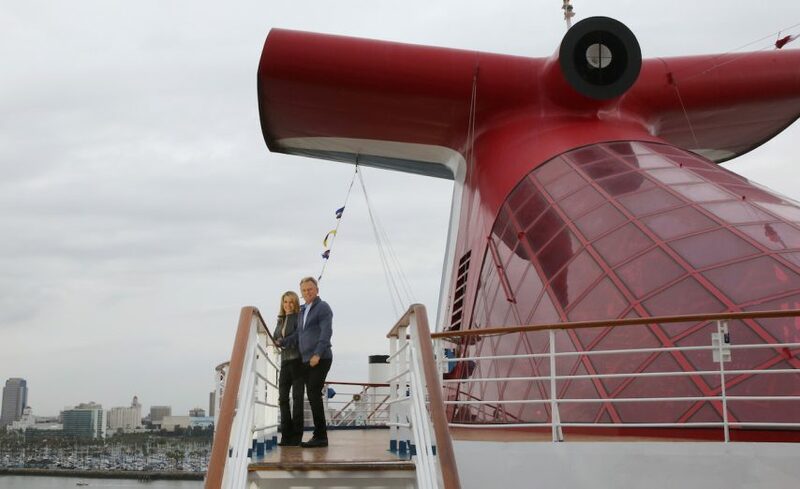 To prepare for the broadcast, Pat Sajak, Vanna White, and the Wheel of Fortune crew went on location aboard a Carnival Cruise Line ship to shoot customized segments for the show. Solo Cruisers Unite! – Fight for your right to cruise like a couple! Down with the single supplement! I betcha us Canadian’s will not be able to enter this .